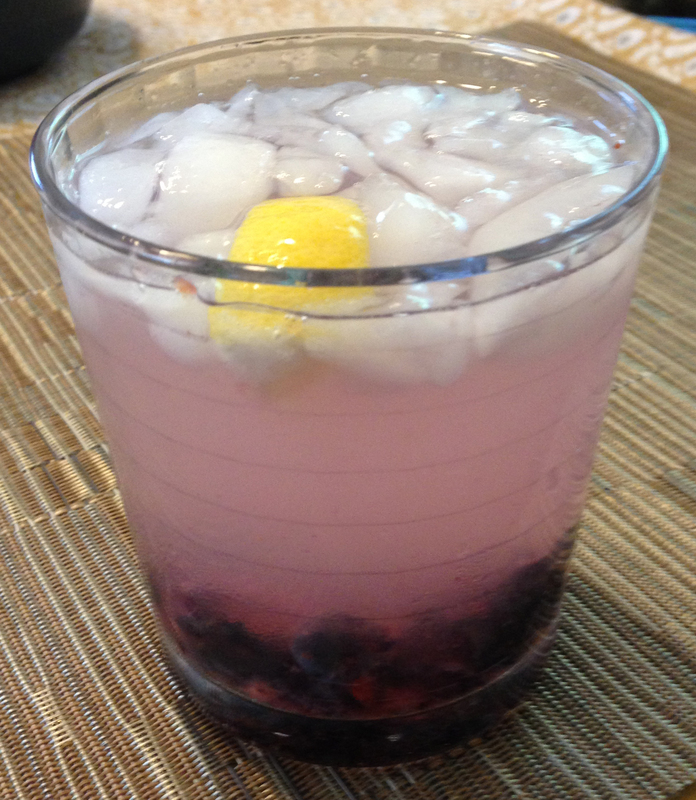 We’ve been drinking variations on this blueberry vodka-lemonade theme all summer, but this is the best one yet, with muddled fresh blueberries and a wedge of lemon. Why is it the best? Because pretty drinks taste better, of course.